Google is adding a fact-checking tag to search results globally, its latest initiative to help curb the spread of misinformation and "fake news," the company said Friday. 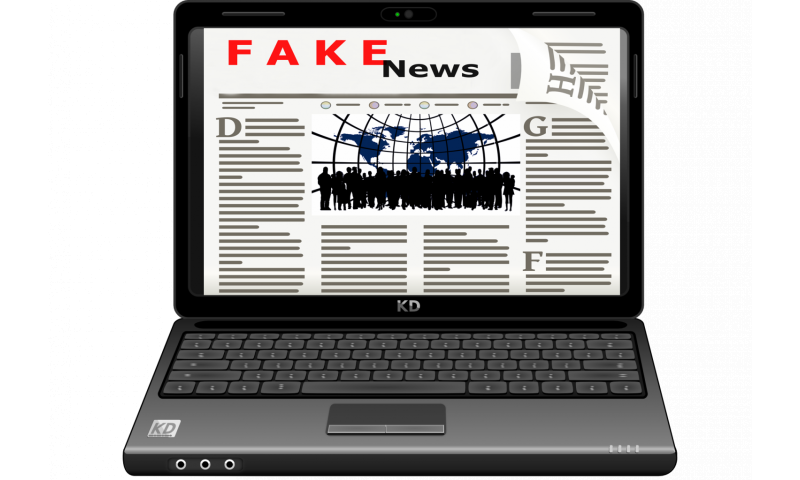 The new tags, to be used in all languages for users worldwide, will use third-party fact-checkers to indicate whether news items are true, false or somewhere in-between. "For the first time, when you conduct a search on Google that returns an authoritative result containing fact checks for one or more public claims, you will see that information clearly on the search results page," Google said in a blog post. "The snippet will display information on the claim, who made the claim, and the fact check of that particular claim." The information won't be available for every search result, and there may be conflicting conclusions in some cases, Google said in the blog post, from researcher Cong Yu and Justin Kosslyn of Google's sister company Jigsaw. "These fact checks are not Google's and are presented so people can make more informed judgments," it said. "Even though differing conclusions may be presented, we think it's still helpful for people to understand the degree of consensus around a particular claim and have clear information on which sources agree." Google has worked with 115 fact-checking groups worldwide for the initiative, which began last year. The move came a day after Facebook added a new tool in news feeds to help users determine whether shared stories are real or bogus. The moves by both firms aim to change the way news is ranked, diminishing the importance of how often a particular story is shared or clicked on. Labelling 'facts' as 'subject to controversy' is a good thing as it promotes checking and thought. But who is going to check the checkers for bias? How will they check facts from spin and establishment political lies about facts? How does software check truth from scientific study paid for by the tobacco industry? And like google searches manipulation, a whole industry will spring up massaging 'facts' to get to the top of the truth index, and burying any inconvenient truths. Well tested scientific theory facts I would agree with you. But I wouldn't trust the 'scientific facts' of a study paid for by the tobacco or oil industries as far as I could throw them. Nor politicians facts "that they have allocated increased funds to a specific cause" when you suspect it either includes funds allocated and mentioned incessantly in a previous year or else was previously diverted away from that same cause.